20 Meals That Are Easily and Gloriously Gluten Free! Food allergies. Food sensitivities. Health concerns. There’s a bunch of people in this world who have given up gluten. Or, at least want to avoid it, whenever easy to do so. We did a trial run of going gluten-free to see if some of us in our family was sensitive to it. Luckily, we’re not, so bring on the gluten for us! BUT…having delicious, tested, simple gluten-free recipes on hand is beneficial for many reasons. What if you want to try going gluten-free? What if you want to bring a meal to someone who is gluten-free? What if someone is coming over to dinner and they’re gluten-free? Now when making gluten-free meals, it’s important to know how gluten-free you really need to be. For someone with celiac disease, you want there to be no chance of gluten being in the meal. For people who aren’t allergic to gluten, but still want to eat gluten-free, you can be a little more flexible. For example, oatmeal is generally considered to be gluten-free, but if you need to be really strict about gluten, make sure you get a brand of oatmeal that’s certified. It’s easy for oatmeal to be cross-contaminated with other products during manufacturing. Also: gluten-free recipes can also be expensive. Non-gluten flours are more expensive than all-purpose flour and many recipes contain ingredients that you might not have readily available if you’re not used to cooking that way. If you’re going gluten-free, don’t hesitate to dive into the world of uncommon flours and other ingredients but if you’re just looking to dip a toe into the gluten-free waters or are just bringing a meal to someone that’s gluten-free, these are the recipes for you! No uncommon ingredients. 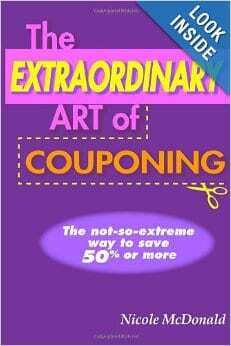 No weird preparations. Just easy-to-make, wonderful-to-eat gluten-free meals! Roasted Sheet Pan Chicken Thighs – Ahh!! Chicken thighs – a cut of meat that I adore! Sadly, my husband doesn’t share my fondness for it. But that’s okay — this recipe would work wonderfully with chicken breasts as well. For sure, I love roasted veggies. Honey Garlic Chicken Stir Fry – Chinese recipes were my godsend when it came to trying gluten-free. Rice is gluten free and a lot of the sauces in Chinese food are gluten-free. This is a great recipe, packed with flavor. Teriyaki Chicken Fried Rice – One of my favorite meals. My boys and I have this for lunch probably once a week. I intentionally make extra rice just so that we can make this. Slow Cooker Butter Chicken – Indian food is another cuisine that has a lot of gluten-free options! I love this one. 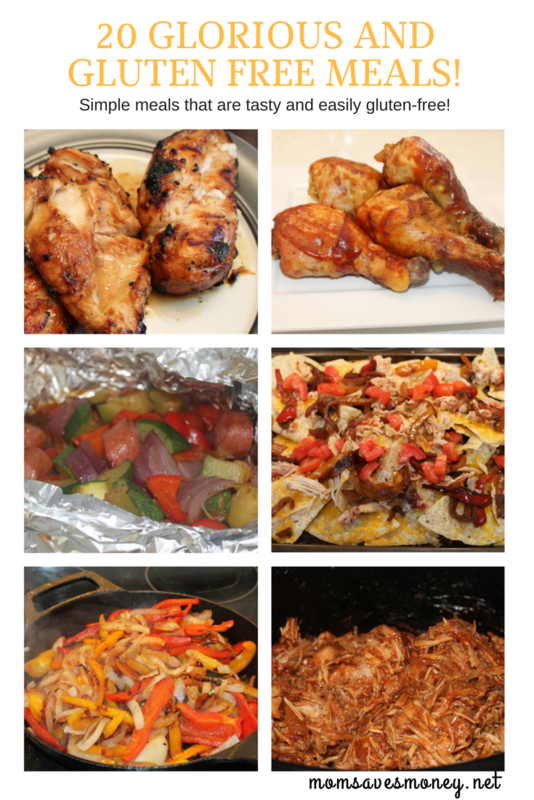 Italian BBQ Chicken – This is a family favorite of ours. Especially when it’s summer time and we use the grill more often. Just make sure to get a gluten-free italian dressing and barbecue sauce. Barbecue Chicken Legs – We have barbecue chicken probably twice a month, especially in the summer when I want to use the slow cooker instead of the oven. Makes a great dish for parties or we often have them for lunch. Chicken Tacos – Pick corn tortillas instead of flour tortillas and you’re well on your way to being gluten-free. 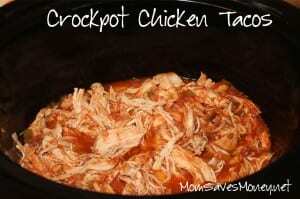 Sometimes, we’ll use the chicken in taco salad or serve on rice like a burrito bowl. Very nice! 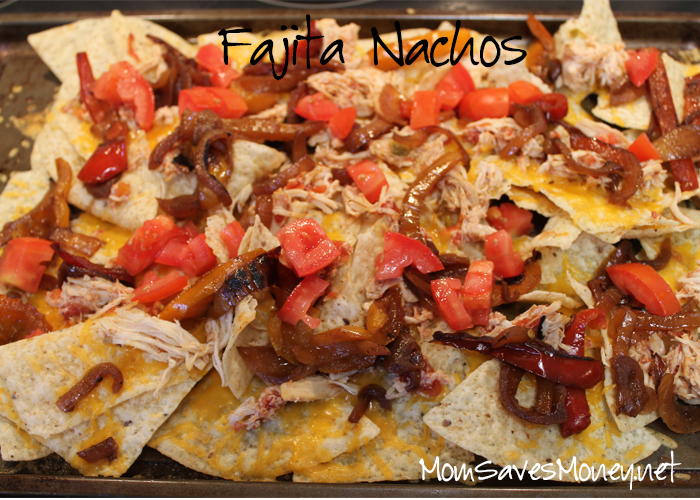 Fajita Nachos – This is easy, especially if you make fajitas the night before and make more than you need. The leftovers very quickly become fajita nachos. Serve it on a cookie sheet for easy clean up and a fun presentation! One Pan Sausage & Veggies – Along the same lines as the recipe above, this combines veggies with smoked sausage, roasted in the oven for a wonderful meal! Smoked Sausage & Red Rice Skillet – I haven’t tried this yet, but I bet it’s stellar! I love smoked sausage and almost anything tomato-based has my vote. Grilled Sausage & Veggie Packets – Another family favorite of ours! Again, smoked sausage. Again, veggies. This time, grilled and delicious! Clean up is easy too – just toss the foil in the trash and you’re done! Smoked Sausage & Potato Hash – This is a tasty, but also a frugal meal. Smoked sausage + potatoes + bell peppers fried all up in a skillet. Wonderful! Freezer Burrito Casserole – Gluten-free Mexican?! YES!! Freezer ready?! You betcha! Spaghetti – Normally, spaghetti sauce isn’t gluten-free (meatballs aren’t usually if bread crumbs are used to hold them together) because of the noodles. But there are many fantastic brands of gluten-free noodles. They taste almost exactly like the gluten-ated ones. Beef Stroganoff – Just serve this comfort food with rice instead of noodles and gluten-free is easily done! Chicken Tortilla Soup – This soup has a nice-but-not-over-the-top kick to it. You can always add more spice if you like more heat, but, as written, it’s a great entry in your soup collection. Gluten-free doesn’t have to mean boring! Hamburger Veggie Soup – This is a “poor man’s” version of beef stew since it calls for ground beef instead of stew meat. It has common vegetables and comes together quickly! This is a great recipe to bring to someone as soup is really easy to transport and allows the recipient to heat up whenever they want. Slow Cooker Chili – Chili!!! Perfect for cold weather, if that’s where you find yourself. And leftover chili is really practical – it transforms quickly into chili dogs or chili cheese nachos the next day! Slow Cooker Sausage & Potato Soup – Wonderful soup! 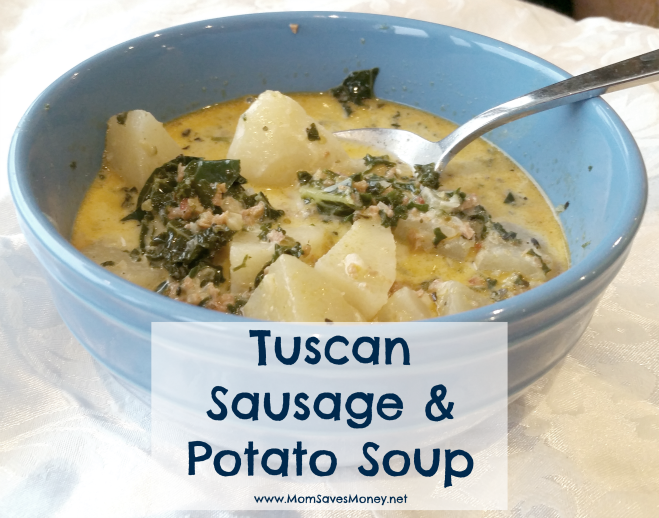 It’s very similar to Olive Garden’s Zuppa Tuscano, which means it’s a winner!